With so many caravan parks in NSW you can often be spoiled for choice. The huge coast offers a huge variation of scenery and plenty of these caravan parks have views you couldn't match anywhere in the world. We have also included a few pet-friendly and child-friendly caravan parks for those with young ones and furry friends. 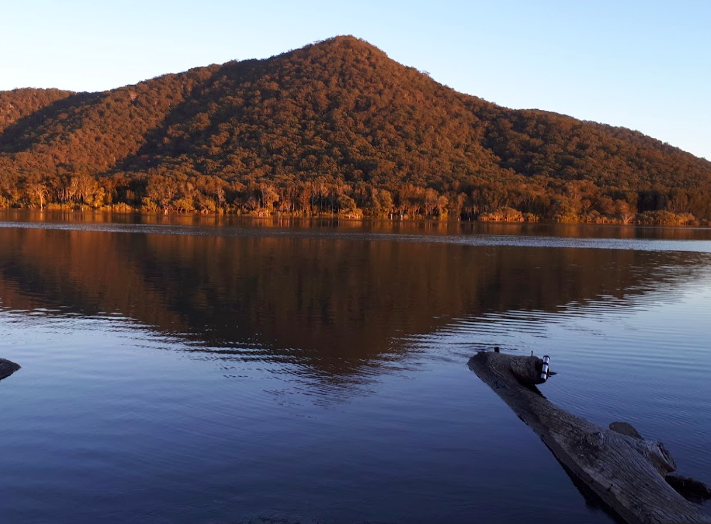 Whether its a summer holiday or a quick weekend getaway we are sure that each of these caravan parks in NSW will cater yo your needs. The Reflections Holiday park run by Jarron and Pip is one caravan park in NSW that is sure worth a visit. It’s a fantastic spot and is looked after really well by the friendly staff. You can get some fantastic caravan sites close to the beach and the view is absolutely spectacular. Waking up to ocean views whilst having breakfast at the front of your caravan or RV, is there anything better. There is no better way to greet the day. The caravan park is really well looked after including the toilets and showers, its a very well organised park and its no wonder it’s one of the top caravan parks in NSW. There is lots of room and the beach is super easy to access. We also hear there is a good fish and chip shop across the road. The ocean views at Reflections Holiday park is are a highlight. Dunleith is an awesome little caravan park with plenty to do. Its close proximity to the beach and town will have something for everyone. There is also some good fishing to be had along the beach and lake. Dunleith is a great spot to take the kids. 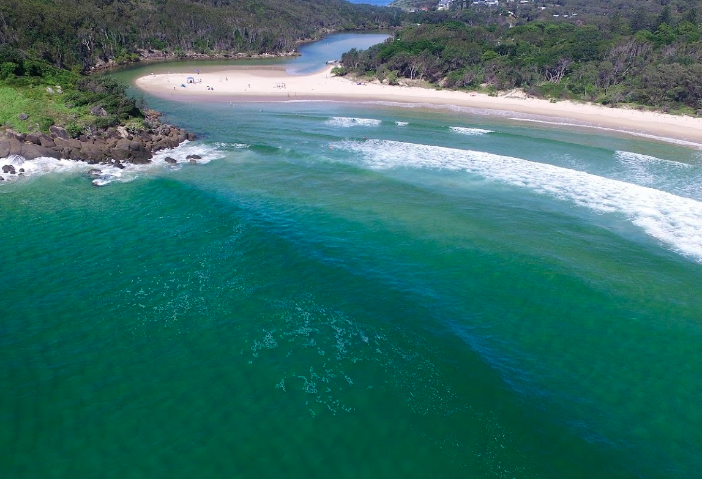 The Bulli Beach Tourist Park is an excellent caravan park for young families and provides plenty of things to do. It’s very reasonably priced and has well looked after amenities and everything you expect in a caravan park and more. At the back of the caravan park, there is a graveyard which is great for a walk around. 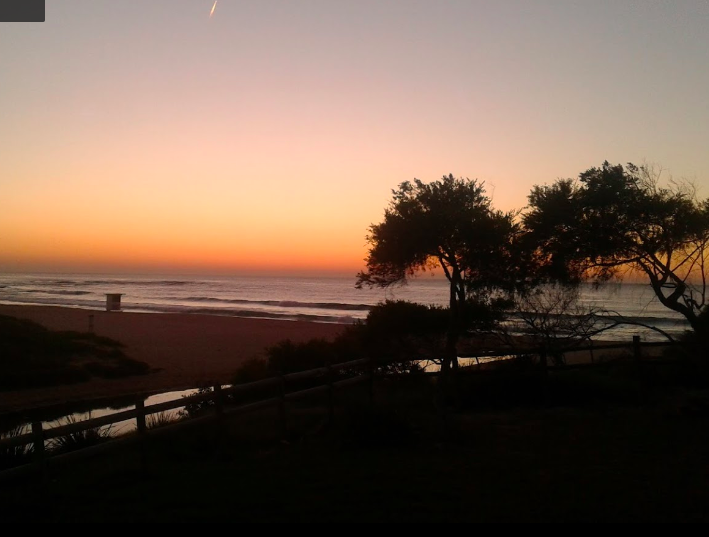 Its right on the beach and the surfing and fishing is stunning. Plenty of caravan sites to choose from powered and unpowered. A very relaxing caravan park in NSW and worth a visit. The kids will enjoy the playground while you have a wine and wind down! Enjoy. You won’t find a better sunset. 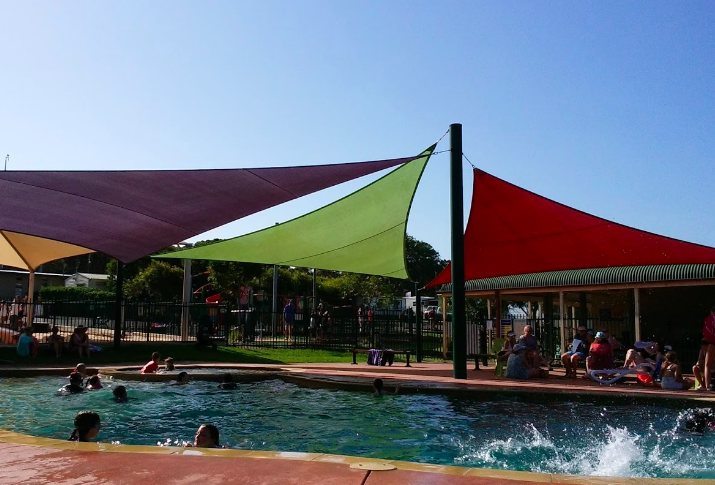 This caravan park is awesome for young families and they have plenty of great activities for the kids. Featuring a pool and a water park, mini golf and a giant playground its sort of like a kids heaven. The cost is really reasonable and offers a heap of value for what you get. There is also a boat ramp very close which is perfect if you have a boat and want to catch a couple of fish for dinner. A fantastic family friendly park. 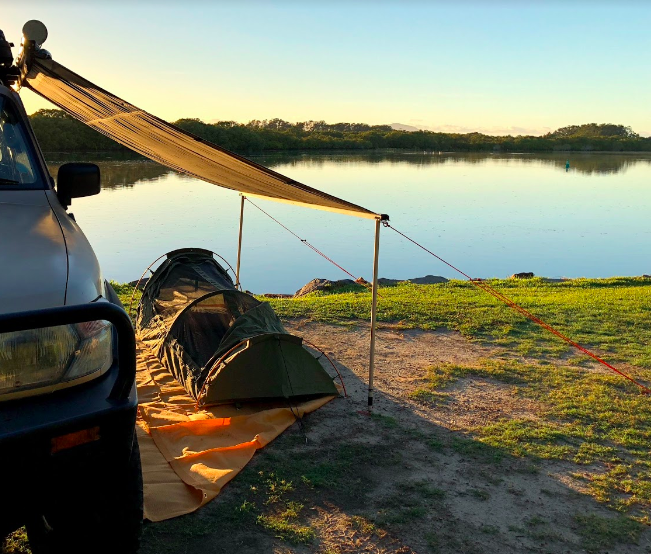 If you want to get away from it all and be surrounded by nature then there is no better caravan park than DIamond Waters caravan park. It’s an awesome bush area and you are allowed to light ground fires which aren’t permitted in a large number of places now. The caravan park is kept really clean and the staff are friendly and helpful. It’s set on a large river and is a very quiet caravan park so perfect for couples and families. The campsites are extra large, with plenty of shade and beautiful surroundings. A pet-friendly caravan park so pack your furry friends, they don’t have the flash stuff but that’s what makes it a special place. A beautiful caravan park and we highly recommend if you are looking for a special caravan park in NSW. If you are looking for a caravan park that has awesome fishing as well then this could be the caravan park for you. It’s also great for snorkelling drifting up the creek is always a bit of fun. They have plenty of caravan sites to choose from, most of them offer plenty of space, with both powered and unpowered sites available. It’s on the edge of a national park so there are plenty of awesome animals and walks to go on. Great little shops are close by as well. Awesome facilities and everything you would expect from a top park. Hopefully the fish bit for you. 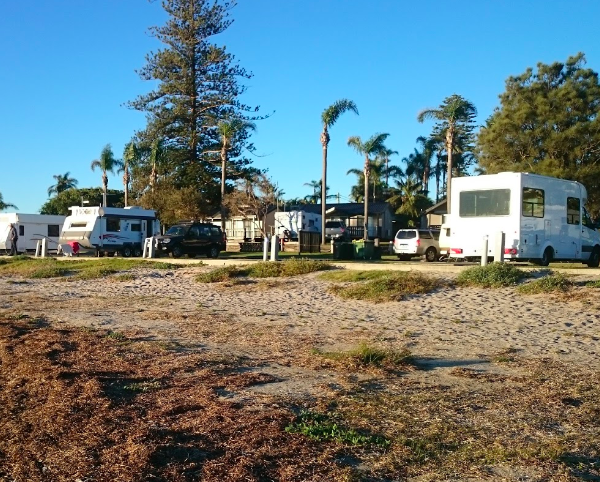 There aren’t many caravan parks in NSW that are as peaceful as Stuarts Point Holiday Park. 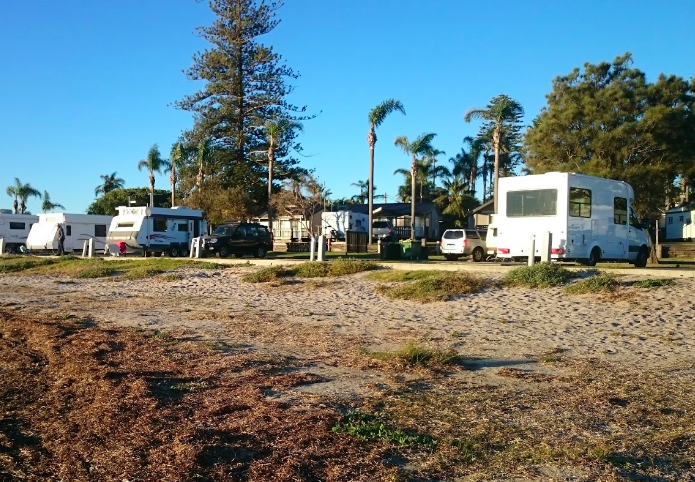 This caravan park means a great deal to a lot of people who love fishing and camping. It’s right by a peaceful waterway where you can watch the sun go down. There are plenty of spacious caravan and motorhome sites to choose from, both powered and non-powered. You can back your caravan right up to the water’s edge and watch the days go by. Stuarts Point Holiday Park has excellent toilets and showers, Close to the club for a great meal. Enjoy. How’s the serenity, you will find it at Stuarts Point Holiday Park. There is the list of fantastic caravan parks throughout the NSW region. We hope you get out an enjoy a few of them. If you have any other recommendations please let us know and we can add them to the list. 21 Inspiring Campervan Conversions that are GOALS. You should put the revamped Kingscliff South caravan park on your to do list. Reopened in March 2018 all the amenities are brand new. Their are beach front and ensuite sites available. All sites are powered. 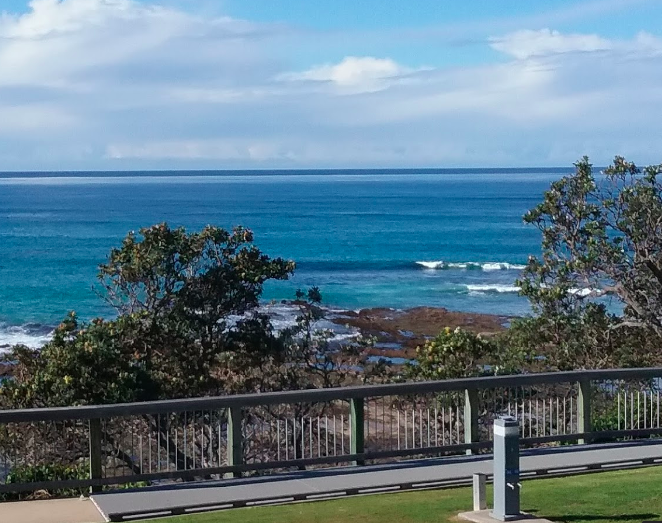 Located between the local surf and bowls clubs and across the road from a strip of shops and restaurants there is no need to use the car the whole time you are there. Everything you need is within walking distance. We love this park.